Congratulations to Josh and Moganko. The article and video segment are awesome. 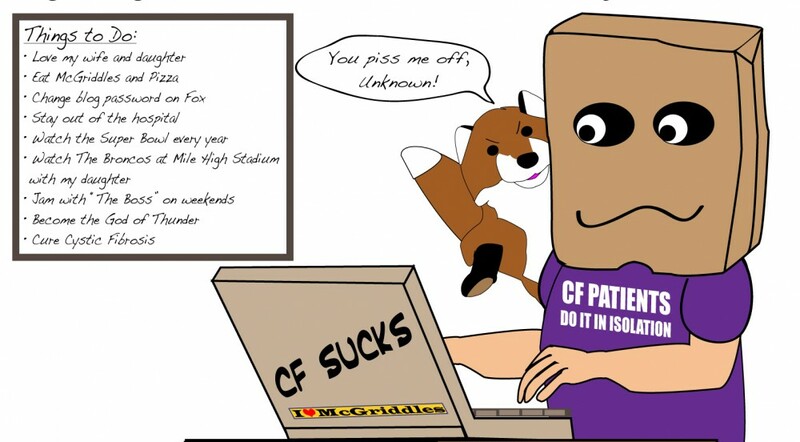 This entry was posted in cystic fibrosis and tagged cystic fibrosis, fighting cf by unknowncystic. Bookmark the permalink. Thanks for sharing, bro! Moganko refuses to leave the house without bodyguards. Damn the paparazzi!